Product || JK Scrap Traders , Wholesaler of Drill Machine, Drill Machine & Hexo Cutting Machine in Ahmedabad, Gujarat. Prominent & Leading Wholesale Trader from Ahmedabad, we offer Flat Belt Drill Machine, Industrial Drill Machine and Drill Machine. 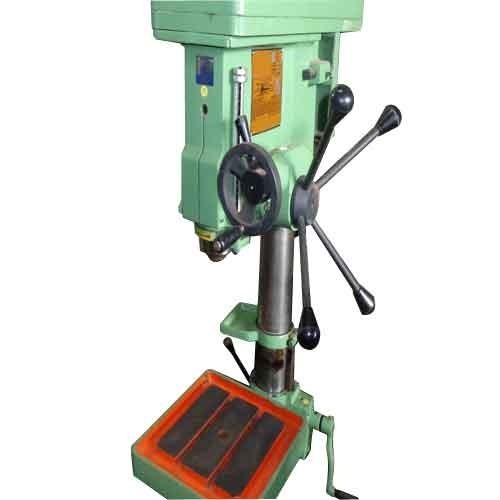 Our firm specializes in offering an excellent range of Flat Belt Drill Machine. It is renowned for its durability & optimum performance. Our used Drill Machines are fabricated using latest technology, and caters to a large number of industries for several drilling purposes. Further, their drilling heads are attached with longest possible radius from the columns to ensure convenient and hassle free operation. 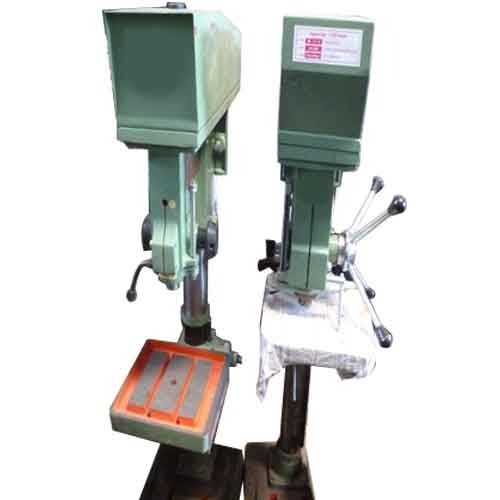 Backed by a dexterous and dedicated team of procuring agents, we have been able to provide a wide range of Industrial Drill Machine. 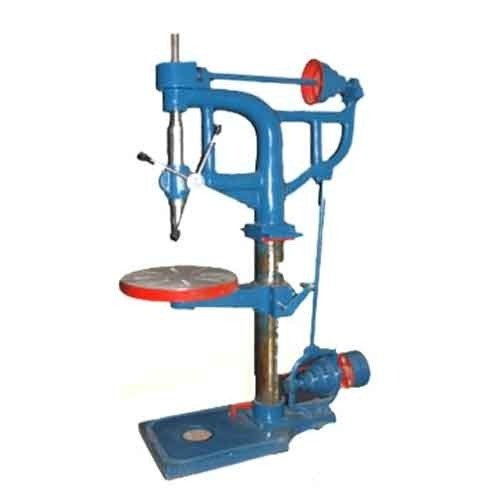 Being an eminent organization in the industry, we are involved in providing a premium quality range of Drill Machine.